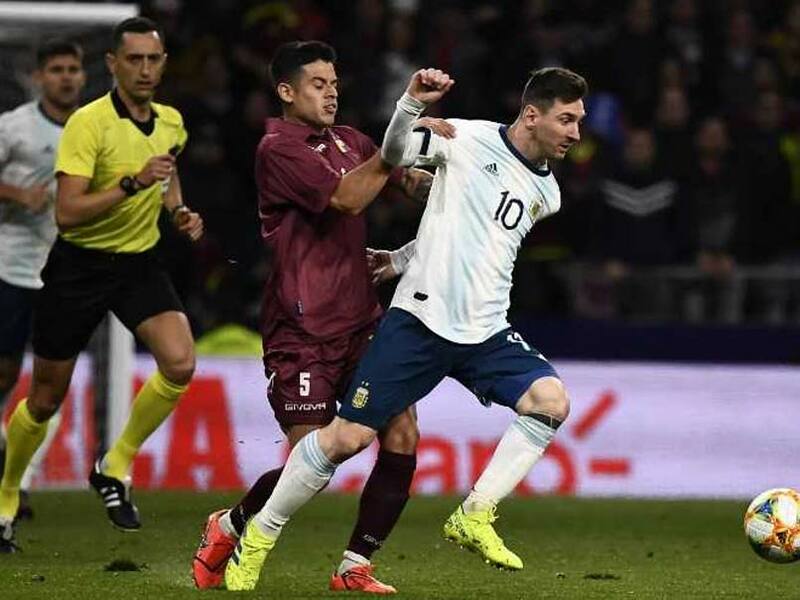 Lionel Messi will miss Argentina's friendly against Morocco next week after picking up a groin injury in the shock 1-3 defeat to Venezuela on Friday as he made his first international appearance since the 2018 World Cup. 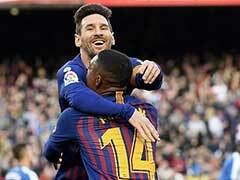 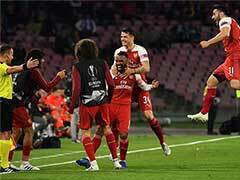 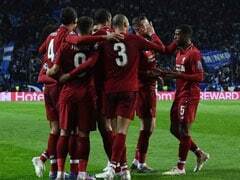 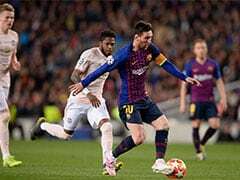 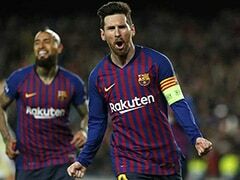 Barcelona star Messi started the fixture following a self-imposed eight-month exile in which he missed six friendlies since the tournament in Russia, which they exited in the last 16 at the hands of eventual champions France. 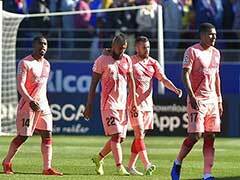 The Argentine Football Federation tweeted the injury update following the loss at Atletico Madrid's Wanda Metropolitano stadium.